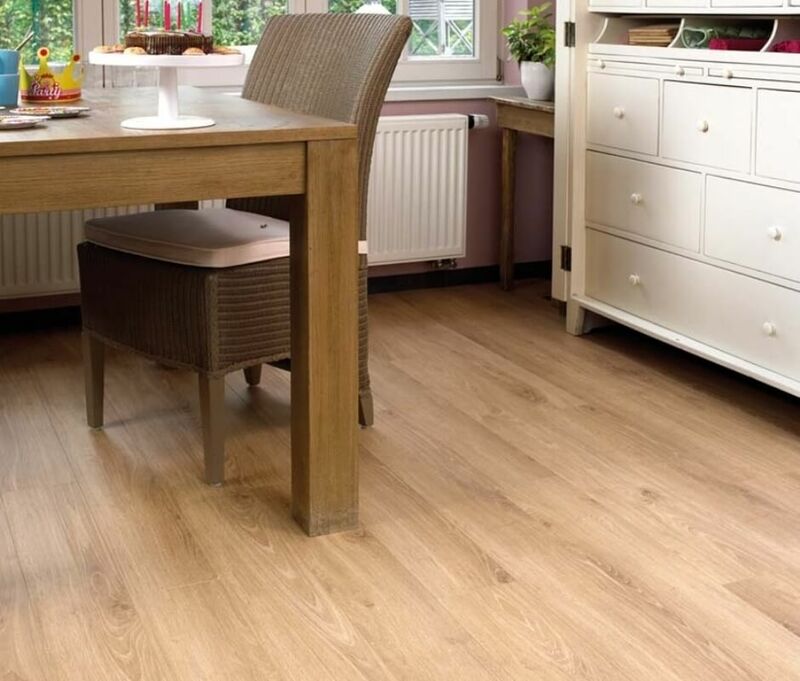 Laminate flooring is typically a more cost-effective alternative to natural or solid wood flooring. 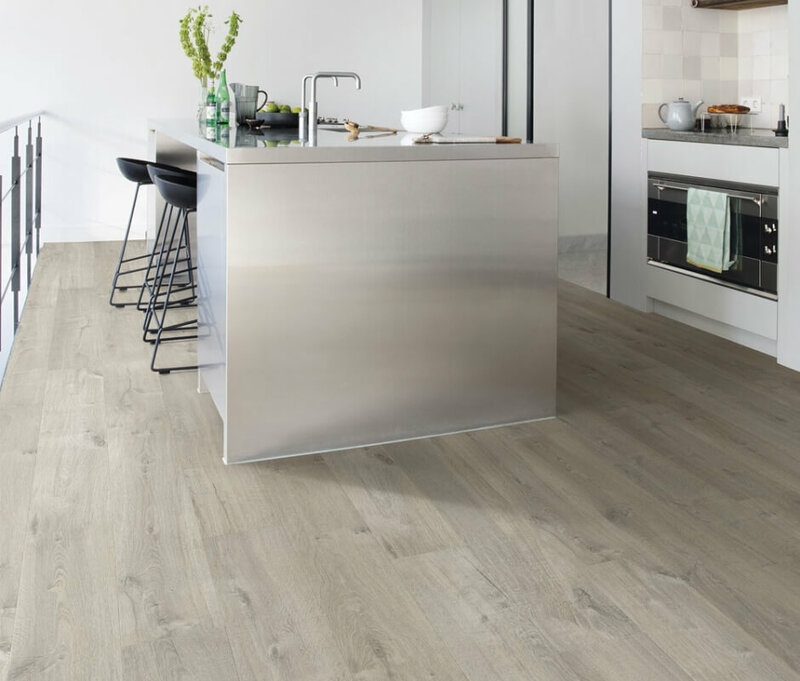 Giving you the same look and feel but with many added advantages over wood and stone flooring, which can be more expensive. 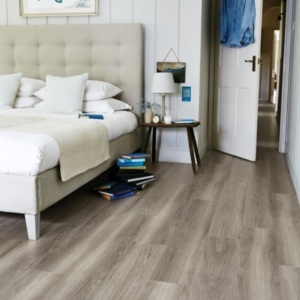 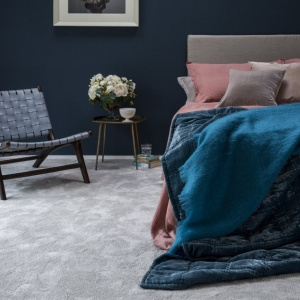 Our laminate flooring ranges are easy to install, easy to clean and we have a huge range of styles, colours and formats to choose from in our Walton-on-Thames showrooom. 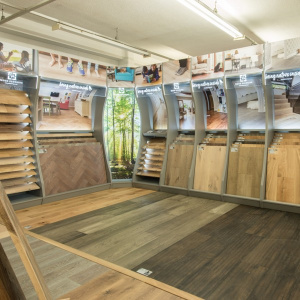 Visit us and view modern wood, slate and stone looks, created using highly accurate printed decors and a textured resin surface to recreate the look of natural materials. 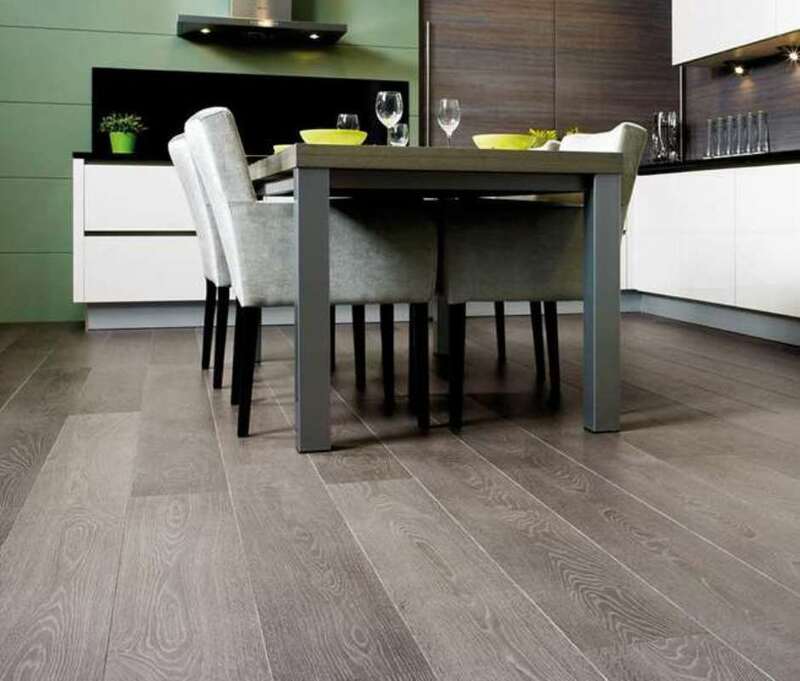 Leading brands you will find on display include Quickstep, Parador, Elka and Meister. 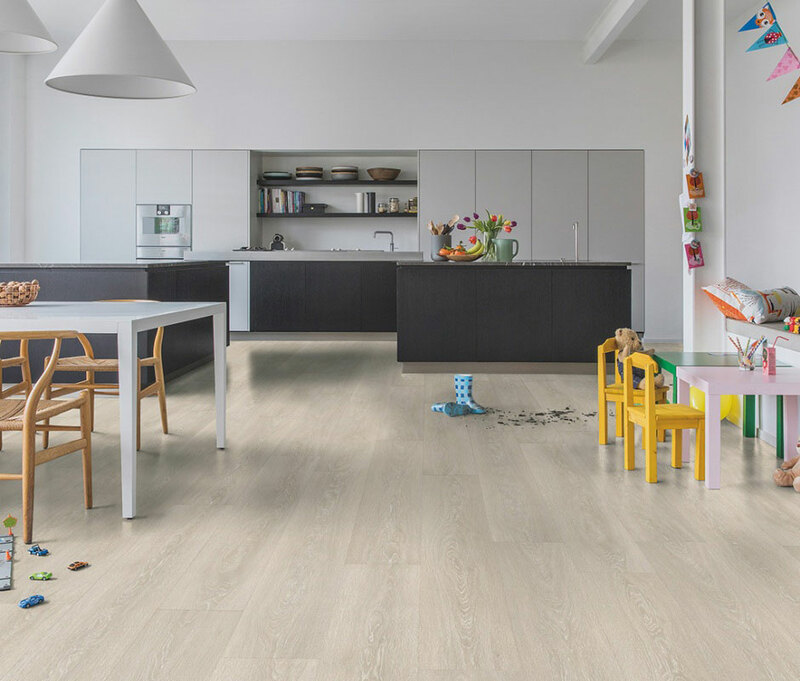 Our modern laminate floors offer incredible levels of authenticity while remaining a highly practical floor that is incredibly easy to care for. 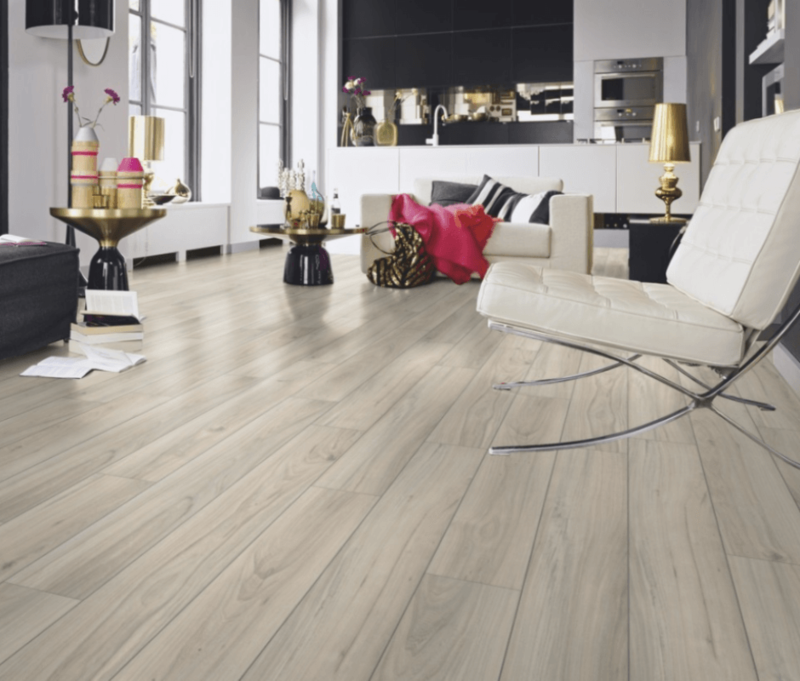 They will look great in any space.